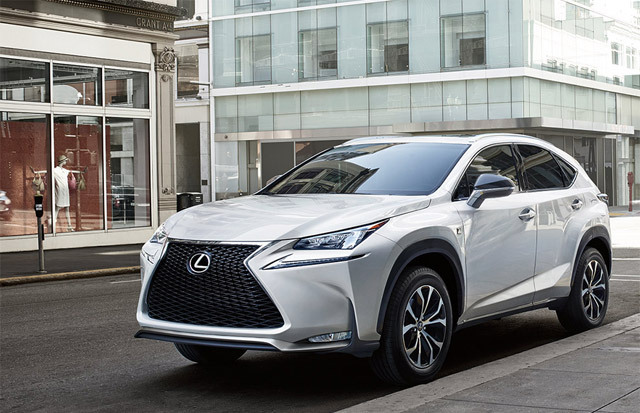 Lexus sales in Europe are growing — in October, the brand recorded a 40.1% increase over 2013, and are now up 24.7% on the year. Total sales from January to October are 24,679 units. corradoMR2: The NX is on its way to becoming the no. 1 Lexus seller!